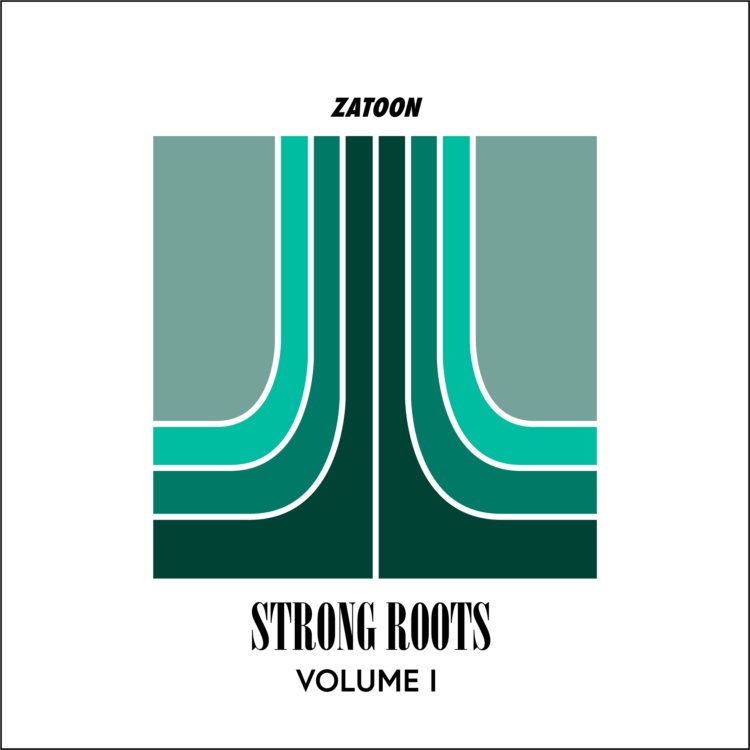 Zatoon is extremely excited to announce the release of the Compilation Album Strong Roots Vol. 1. This album features production and vocals from the likes of Subtle Mind, Seanote, Anrae, Shadi P, Boyan, Ill Chill and Diana Corzo. Stream the album now on Spotify, Apple Music and everywhere else.